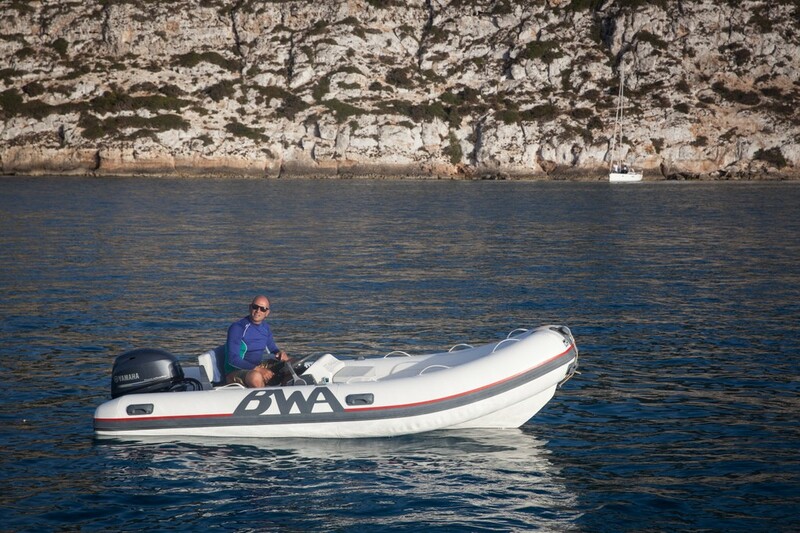 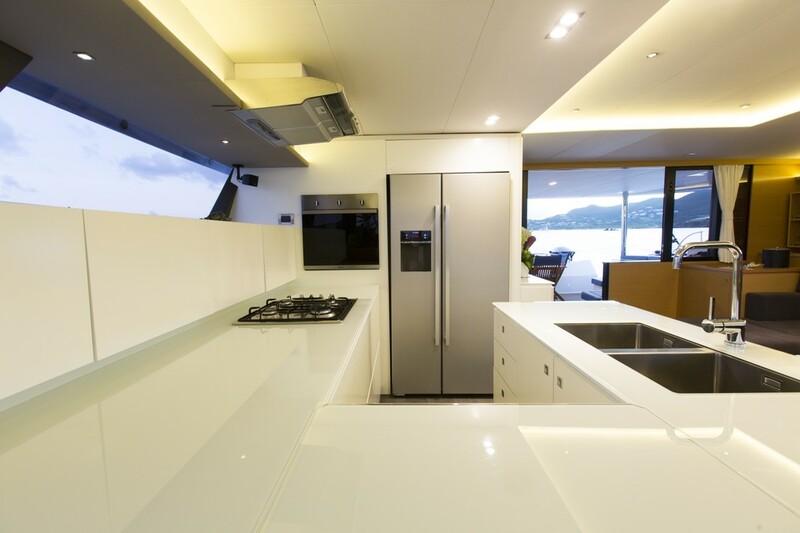 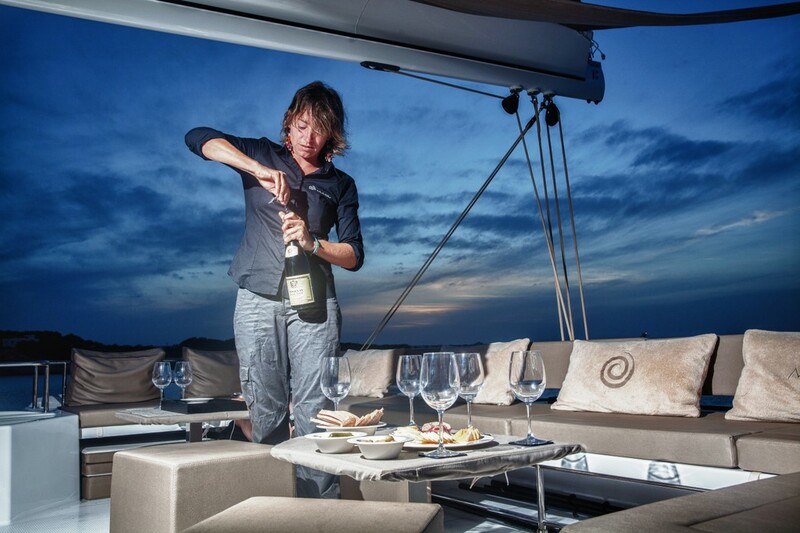 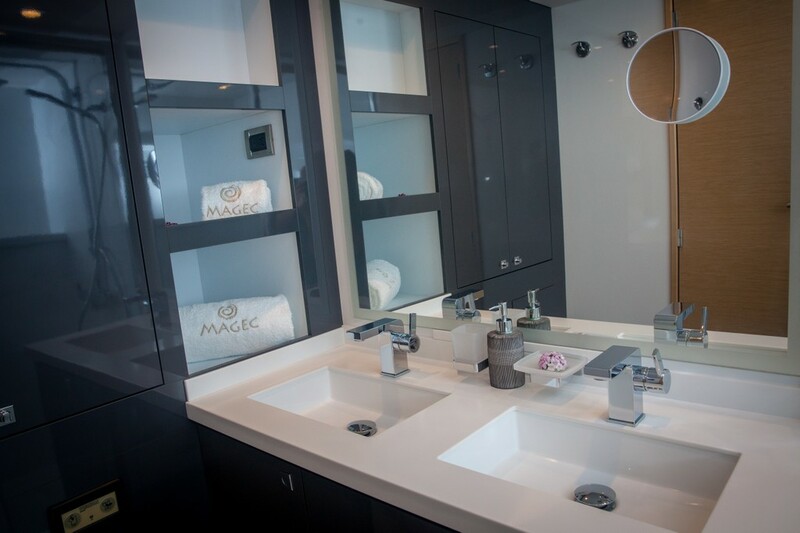 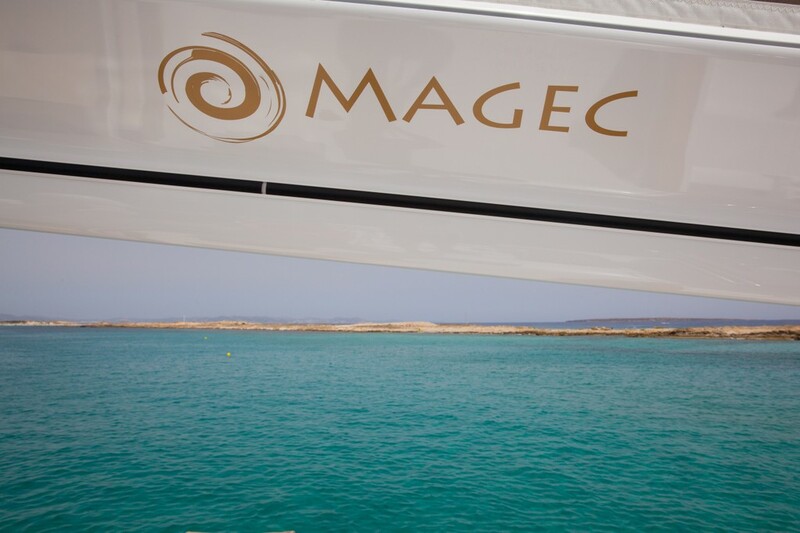 Luxury yacht charter - crewed charter: captain, hostess and cook onboard. 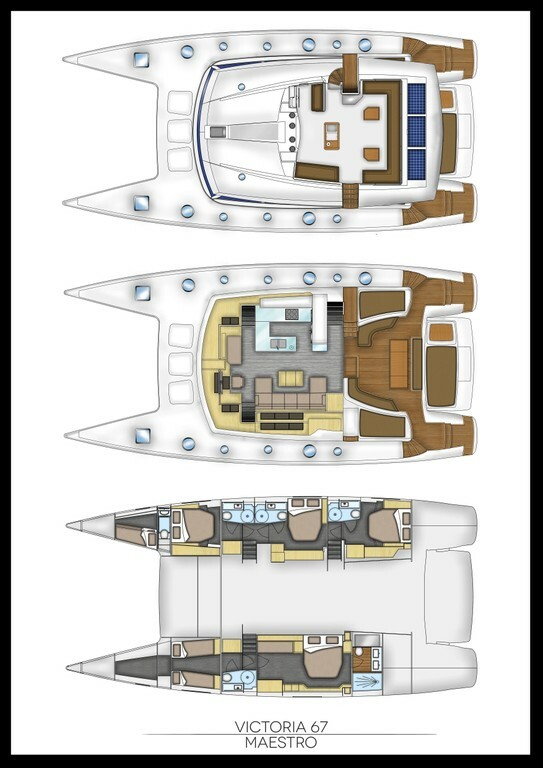 Be seduced by the pinnacle of excellence with our Victoria 67, a breathtaking blend of elegance, sophistication and exhilarating performance. 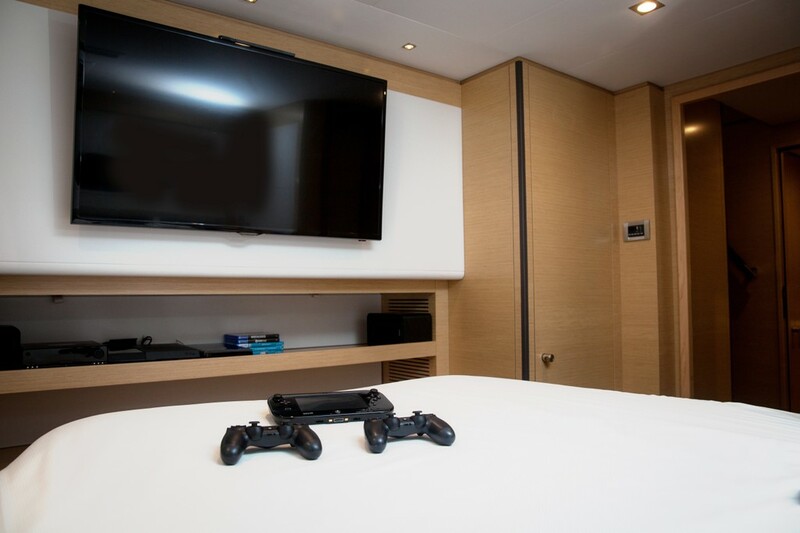 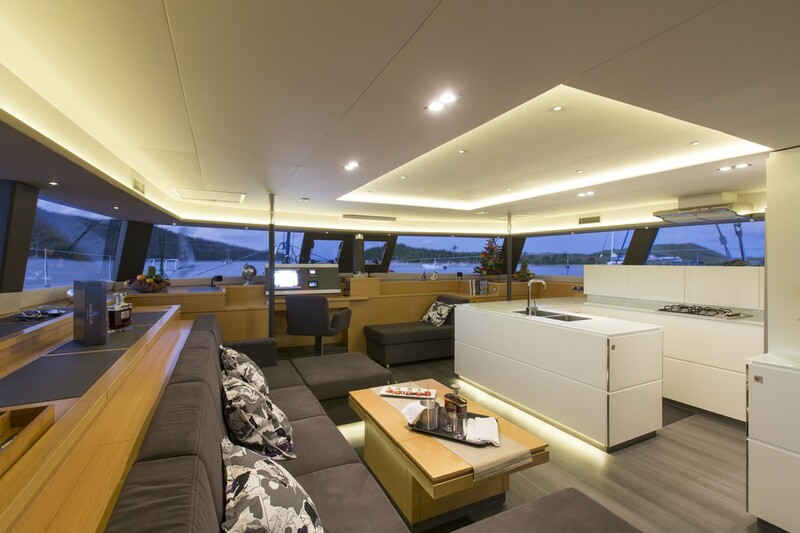 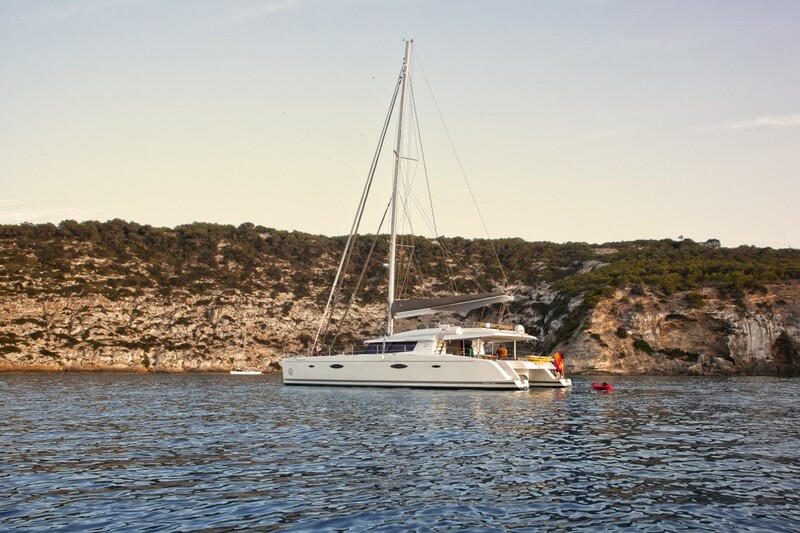 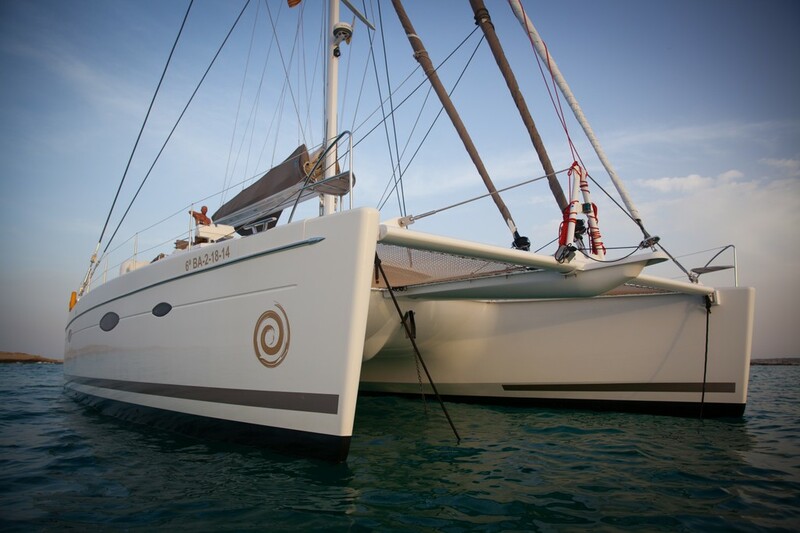 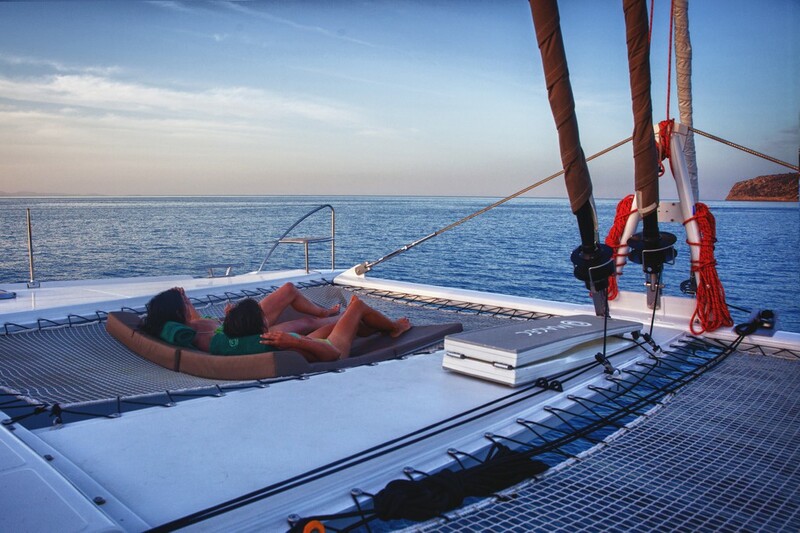 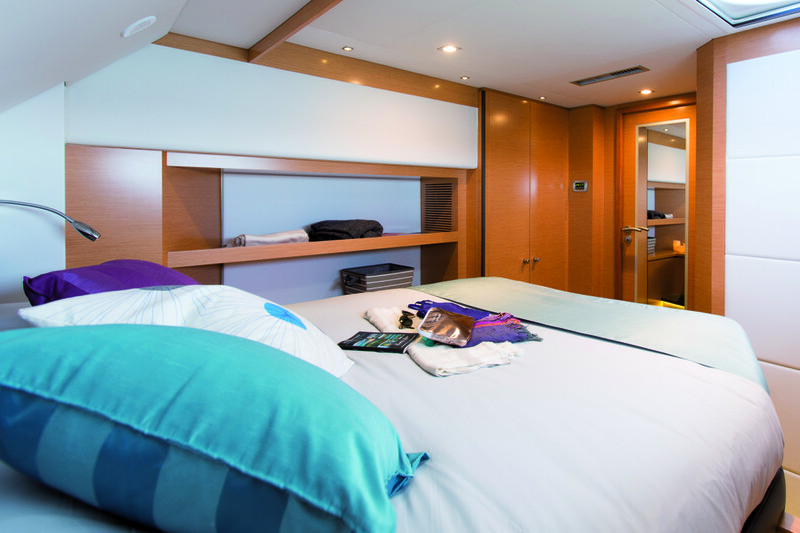 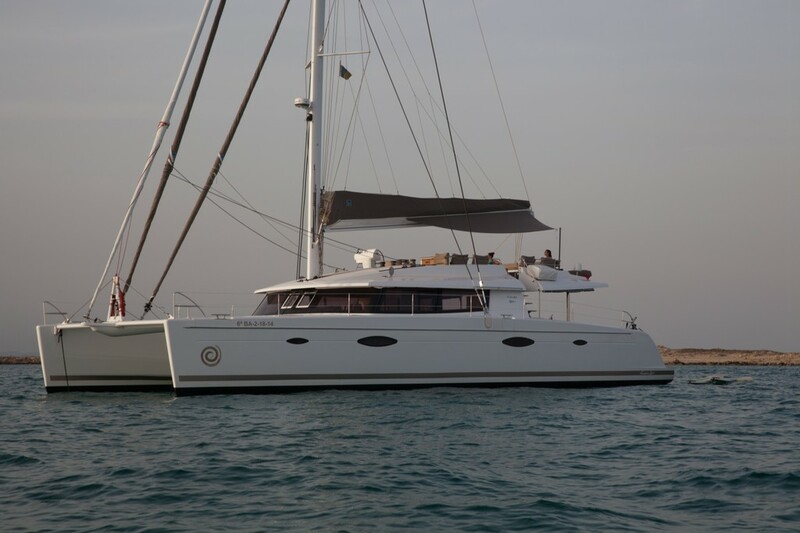 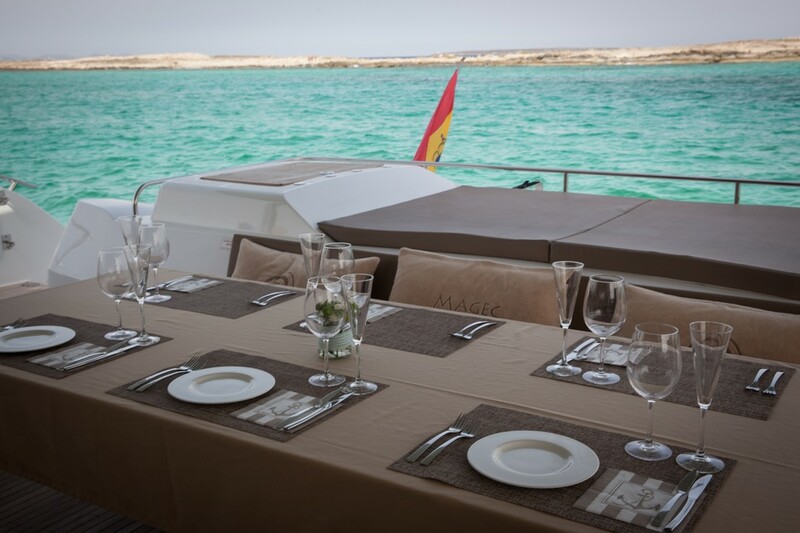 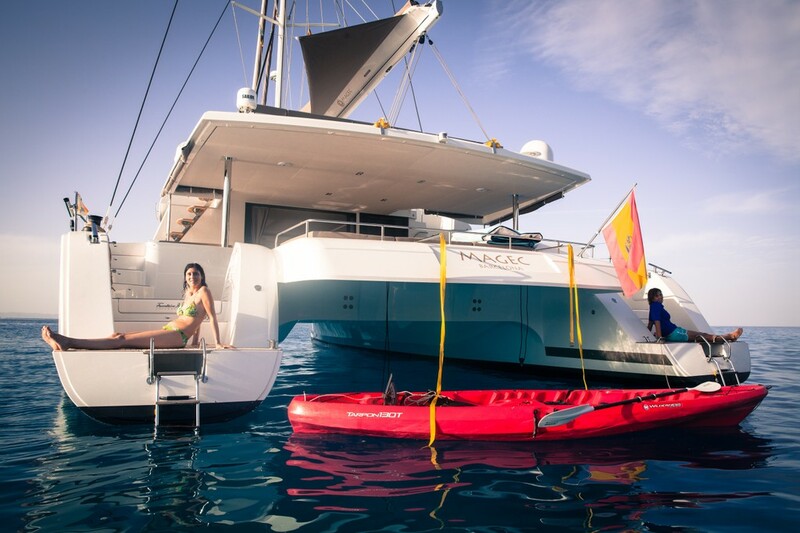 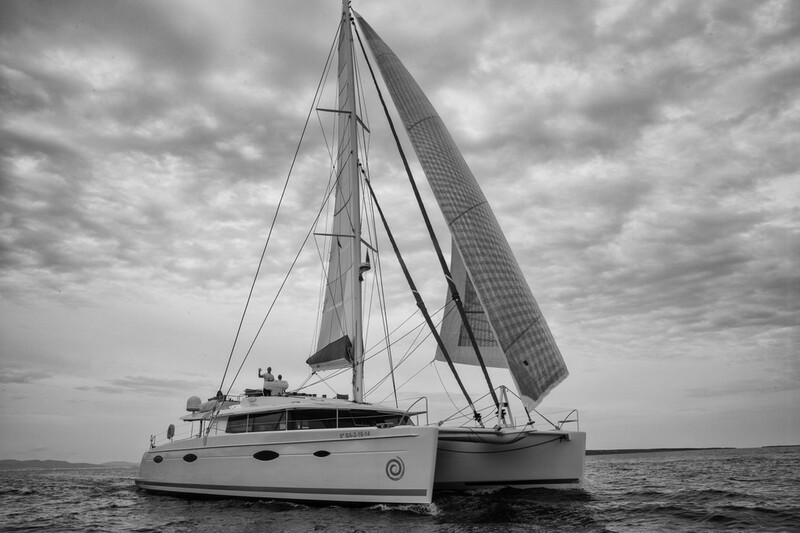 This incomparable luxury catamaran represents the promise of timeless memories with family and friends as you discover the most beautiful locations in effortless luxury.